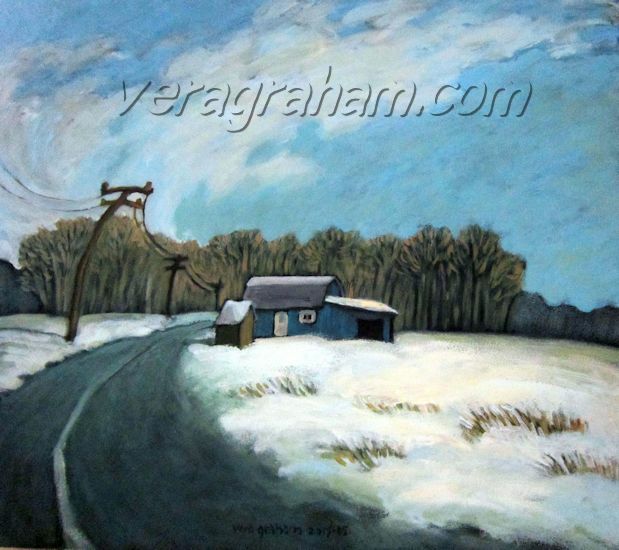 “Wind Tunnel”, a 12″ x 16″ piece I painted in Alberta in July of 2007 came up for resale at an online art auction through Gardner Galleries in London, ON. 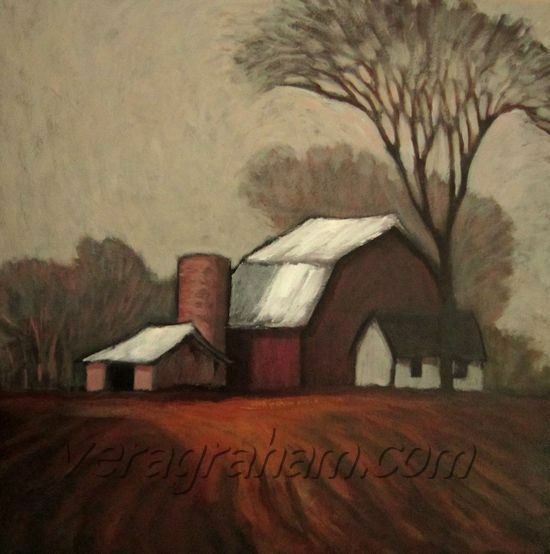 The auction closed today and my painting was sold to the highest bidder for $305 (Roughly $400 including buyer’s premium and taxes). It’s nice to know that my paintings hold their value. 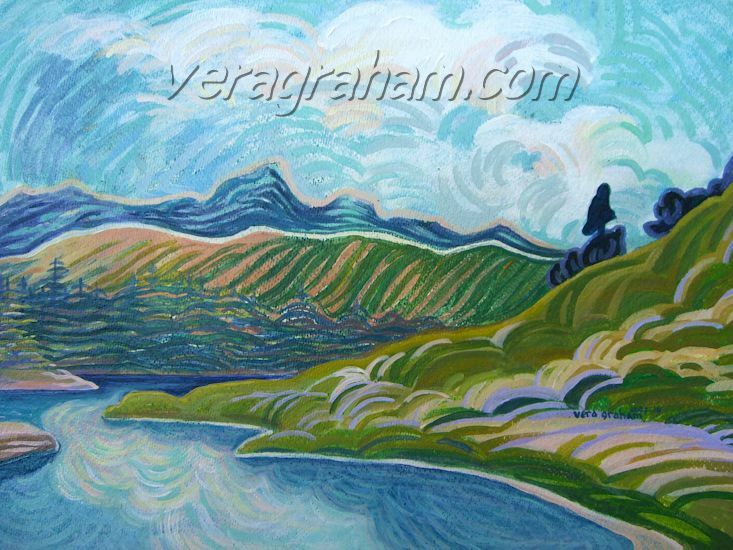 I read somewhere that paintings sell at auction for roughly 10% of what a gallery will charge for them. Maybe I need to raise my prices! 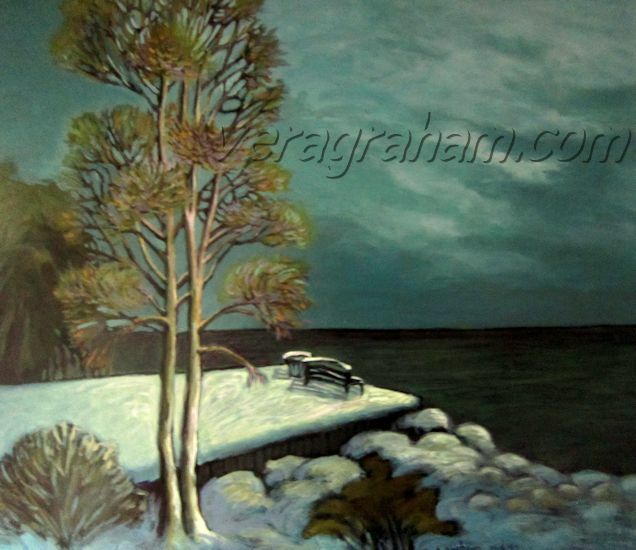 This week, Bench at the End of the Pier sold from Art with Panache Gallery in London, ON. I will be going up to London Wednesday to replace the ones that sold. 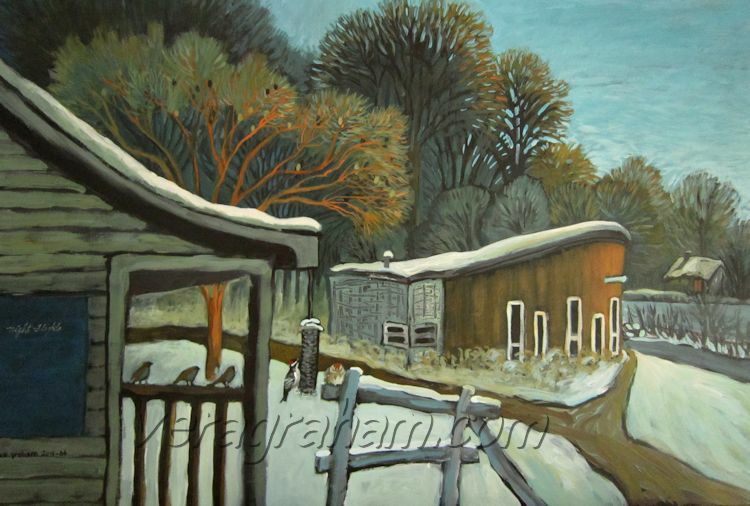 The first painting completed in 2015 is “The Barn Behind the Steam Engine Museum”. 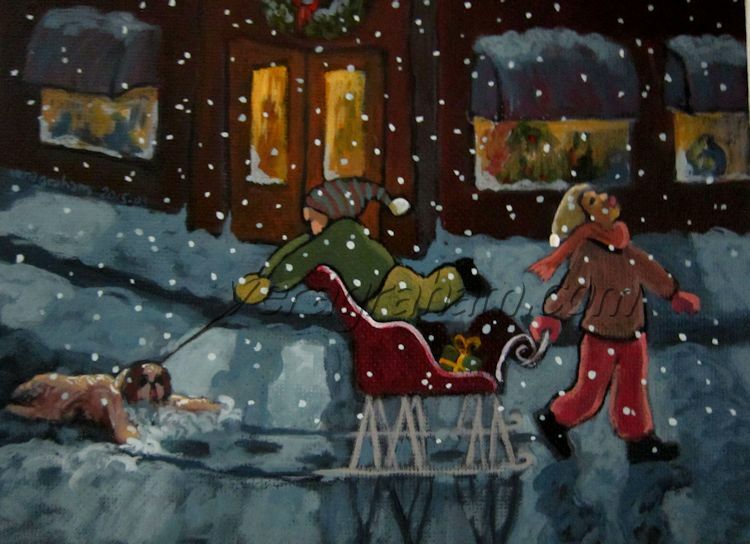 It was -12 in Kingsville, ON and I couldn’t stand outside, so I painted it from the comfort of my car! It was a little awkward trying to balance a palette of colours and a bucket of water. 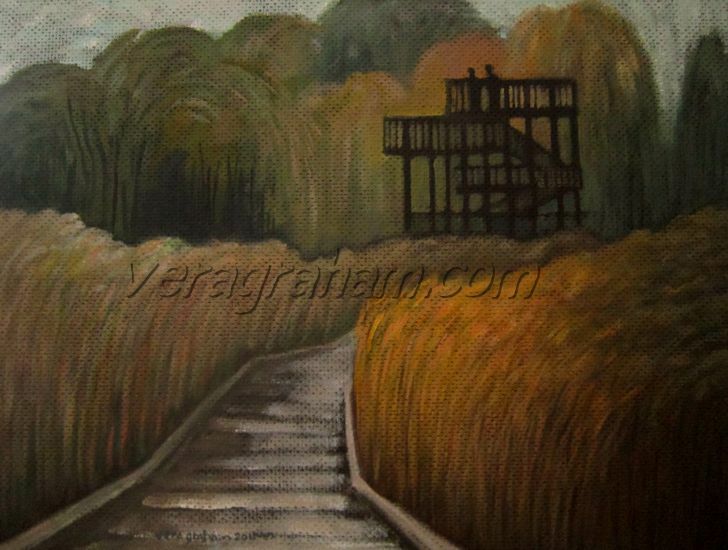 My second painting this month is called “Walkway to the Willows”. This was inspired by a photograph I took at Point Pelee, Ontario. I’m just adding some finishing touches to a fourth. More to come! 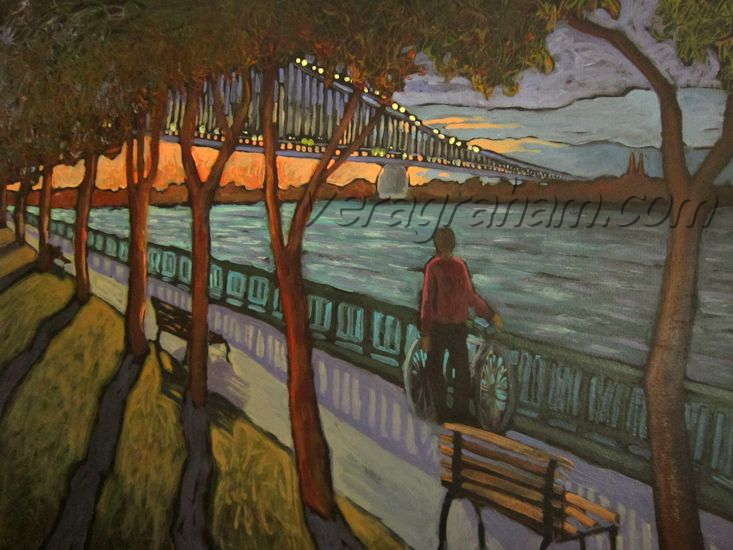 “Bridge at Night” is the Ambassador Bridge, painted on site. I needed a lantern to see my colours after the sun fell and gloves to keep my hands warm! 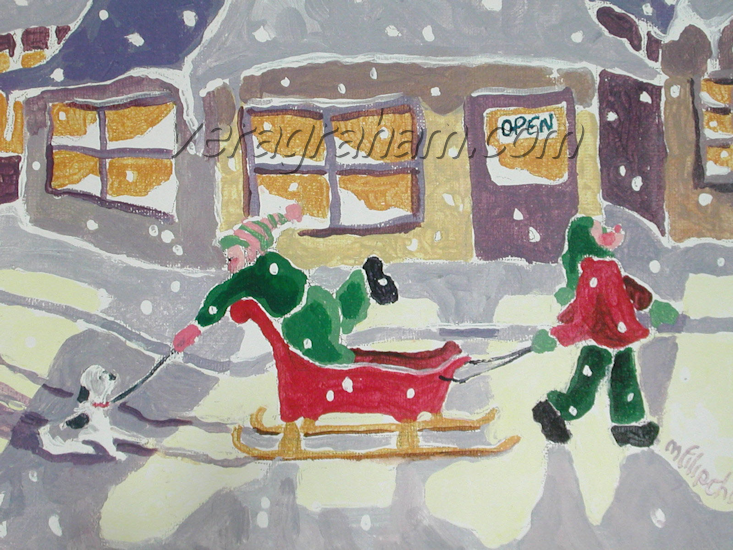 It is 12″ x 16″ and sold out of Art with Panache Gallery in London, Ontario.